When you do a search for trending topics around waste removal, you’ll find a whole lot of great ideas that people or countries have started doing to minimize their rubbish production. Some countries such as France have passed laws that all plastic cups, cutlery and plates must be compostable and made from biologically-sourced materials by 2020. Many of these initiatives are great ideas and it would be nice to see them implemented in more countries. Plastic utensils probably aren’t causing the junk problem you’re facing right now, but luckily, Same-Day Rubbish Removal can solve all garbage problems no matter the size or type and do so in an environmentally responsible way. We specialise in large waste removal jobs – when you’ve got big, hard to dispose of items that won’t fit in your curbside bin, give us a call on 0402 737 046 and our friendly team will be there ready to help at your Hurstville location. 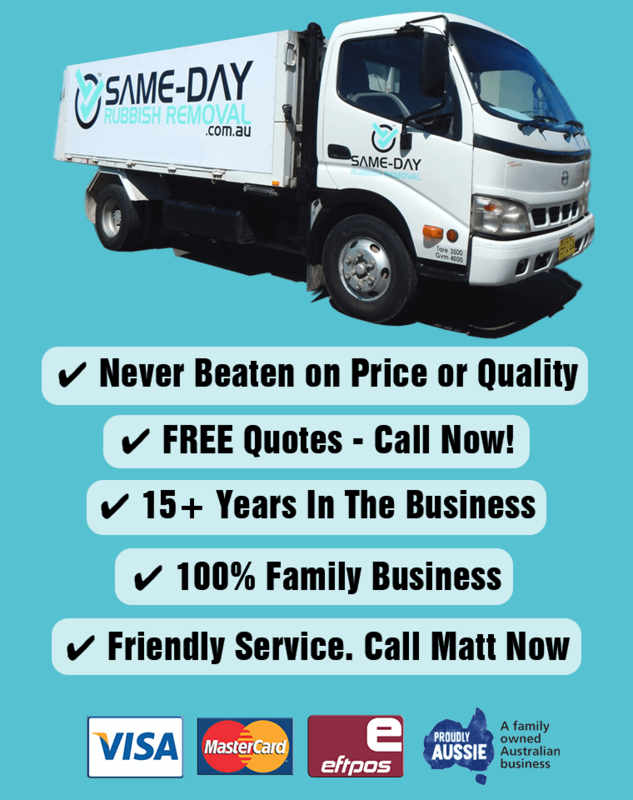 Same-Day Rubbish Removal have been servicing most of Sydney for over 12 years, we’ve seen just about everything when it comes to rubbish removal. Common jobs include clean ups from building sites or home renovations with items like broken bricks, tiles, plasterboard and general waste. Home clean-ups often include old white goods like fridges, washing machines, dryers, and other old furniture like couches, mattresses, etc. 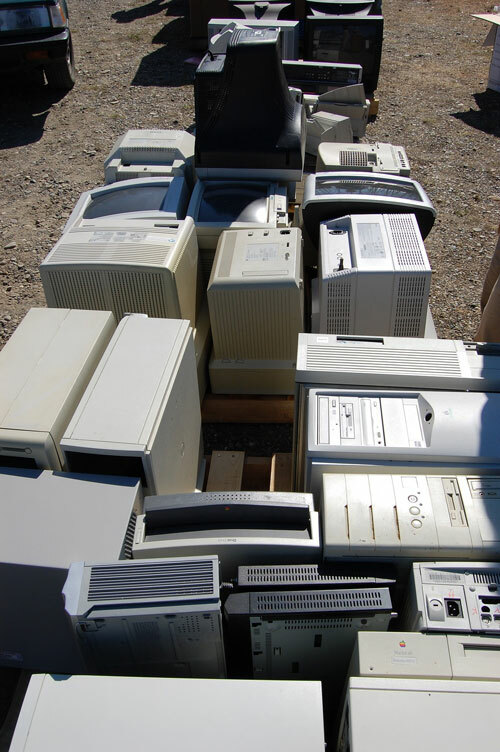 End of year business cleanups may include old computer equipment, furniture, and general trash. Every job is different though, and it would be too hard to list all the different garbage collections that we have completed. With our years of experience, we have been able to streamline our service so that we can offer the best service and the best price in Hurstville. We don’t only remove junk, we remove the worry and stress that waste removal could be for you, as well as taking away the extra hidden costs that other solutions often have. 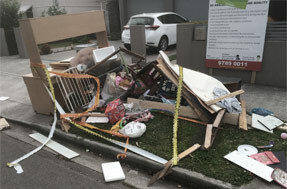 In addition to being the best waste removal option in Hurstville, we service all surrounding suburbs in the same way. 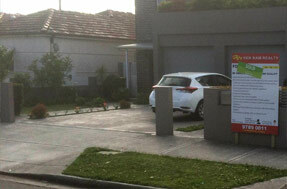 Brighton-Le-Sands, Sans Souci, and Rockdale are just some of the suburbs we service in the St George area. If you’ve been getting tired of that growing pile of garbage but haven’t been sure of how to deal with it, make sure you get in touch with Same-Day Rubbish Removal today. Our friendly team can’t wait to come and help you out, we’ll do everything for you – you just have to tell us what to take! Call now on 0402 737 046 and very soon, your waste problems will be no more.